Fort Myers, FL – March 5, 2019 – 5T Wealth Partners, LP sold 44 multi-family units to MJG Coast to Coast Investments, LLC for $440,000. The property is located within Moody River Estates in Cape Coral, FL. 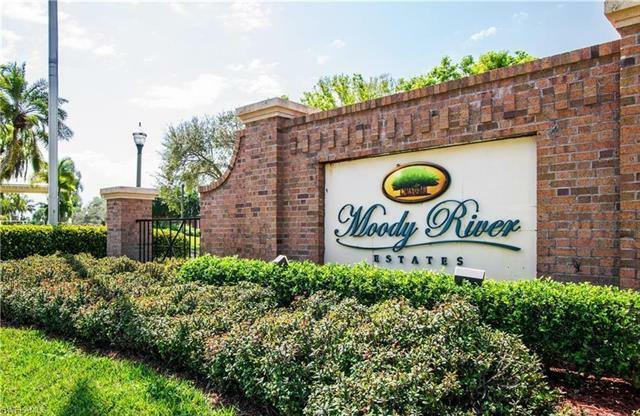 Moody River Estates is a private, gated community offering residents a quiet, tranquil lifestyle in a riverfront setting with nature preserves and walking trails. The deal was brokered by Hunter Ward and Randy Thibaut of LSI Companies, Inc.